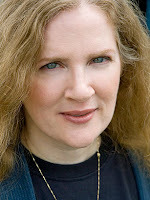 The Compulsive Reader: Show Suzanne Collins Some Love! We love and appreciate Suzanne Collins for writing such an amazing, thoughtful, and entertaining series...and now we can totally thank her for it by voting for her in to 2010 TIME 100 Poll! Every year, TIME composes a list of 100 of the moist influential people in the world--leaders, artists, innovators--and I think Suzanne totally deserves to be on that list! If you think so too, click here to vote for her! How awesome is it that a YA author can make such a splash to be considered one of the most influential people in the world? Pretty cool. I voted! I love love love the Hunger Games! I voted for her. I am in love with her writing. 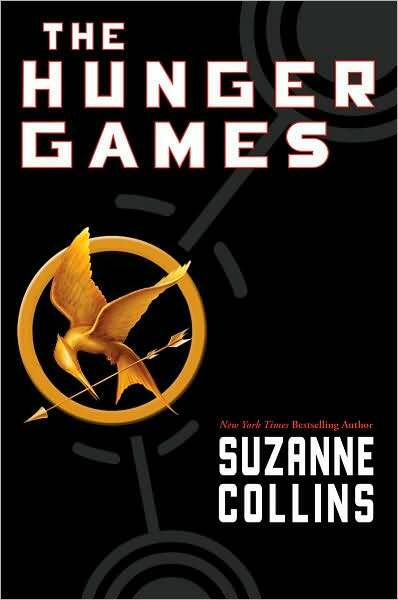 At first when the book came out I judged it but last year I took a chance with the Hunger Games and wow I'm glad I tried it. I pre-orded mockingjay and am waiting for my copy of catching fire to come to my doorstep any day now. Its nice to know for once an author can join celebs on a list. LOVE the Hunger Games Series, can't wait for Mocking Jay to come out!!!! I voted. Suzanne totally deserves this. She's amazing!